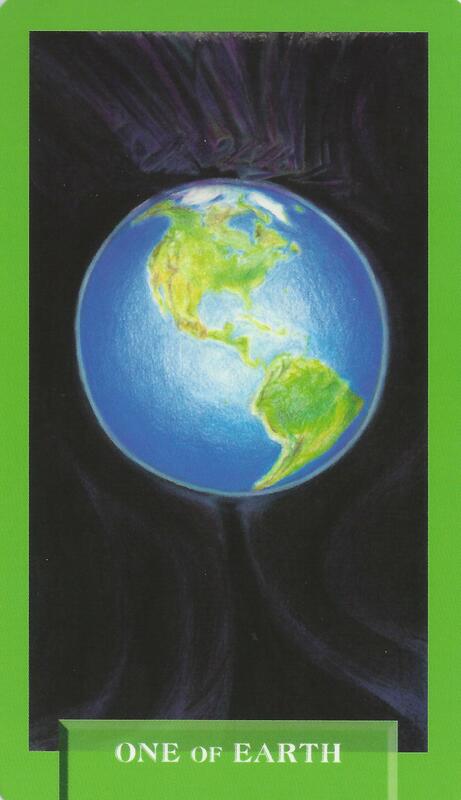 8-29-14 Today’s Tarot is the One of Earth. Abundance flows freely today. Draw in what you need by connecting with the Earth. This card is about abundance and grounding.